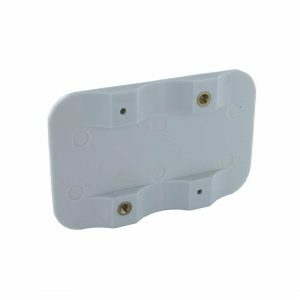 We have a selection of Backing Plates available to purchase on our website, which are used in battery packs for a range of reasons. 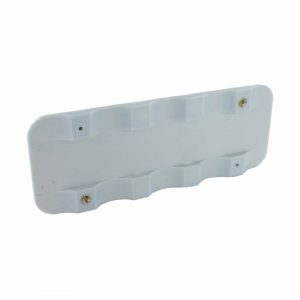 We have plates available to fit different size batteries in a few different configuration styles. We don’t encourage people to make battery packs themselves unless they are competent enough to do so (and certainly NEVER with lithium batteries), but if you need any advice with any of our Self Assembly Components get in touch and one of the friendly team will help. 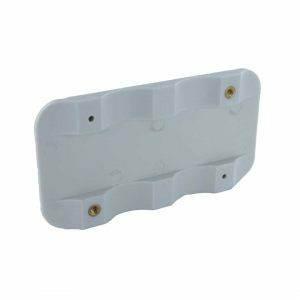 If you need a quote for large quantities of Backing Plates, please find the product you wish to enquire about and use the “Request a Quote” link below its pricing.